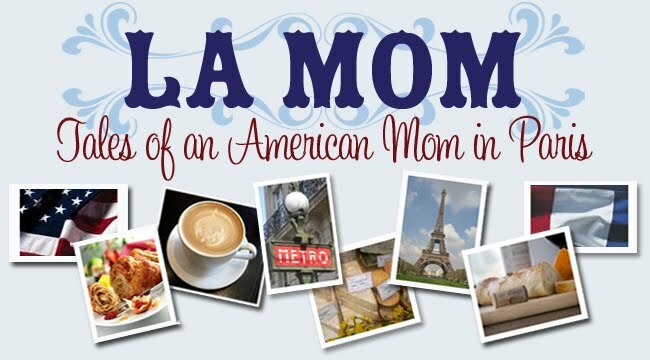 La Mom - an American mom in Paris: Blogger Comment Bug? Merde is right. I had this about a week ago. Hope you've found a way to get yourself heard. We need you!